adidas has pulled the trigger on a new NMD R1 model, as the sportswear giant prepares to unleash this new rework later this summer. Last seen rocking vibrant “Energy Aqua” and “Trace Orange” color schemes, the Primeknit variation of the popular sneaker is making room for this “Sesame”-themed motif. Alternating hits of black and off-white adorn the upper, with a full-length BOOST midsole and solid black landing on the eyestay, heel counter, EVA inserts and rubber outsole stylishly rounding out the new lifestyle model. 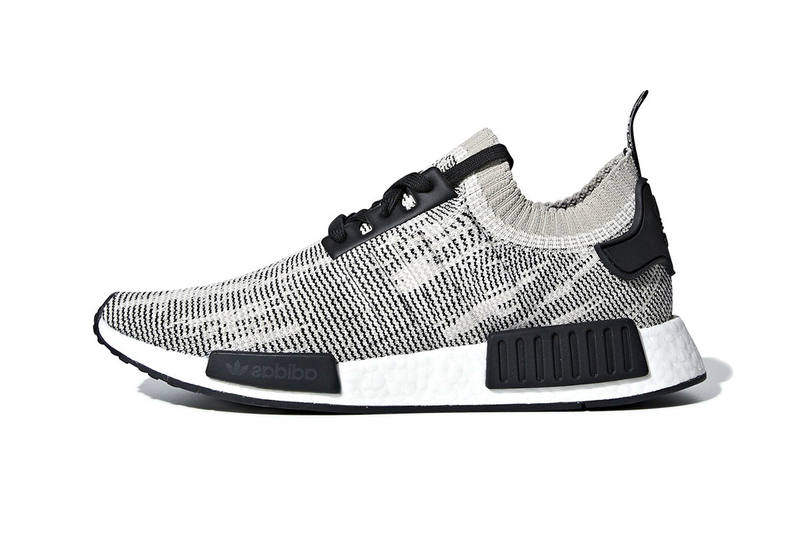 Set to a price of $140 USD, you can look for this adidas NMD R1 Primeknit online come August 1. In case you missed it, here is the official store list for the Nike React Element 87s North American release.